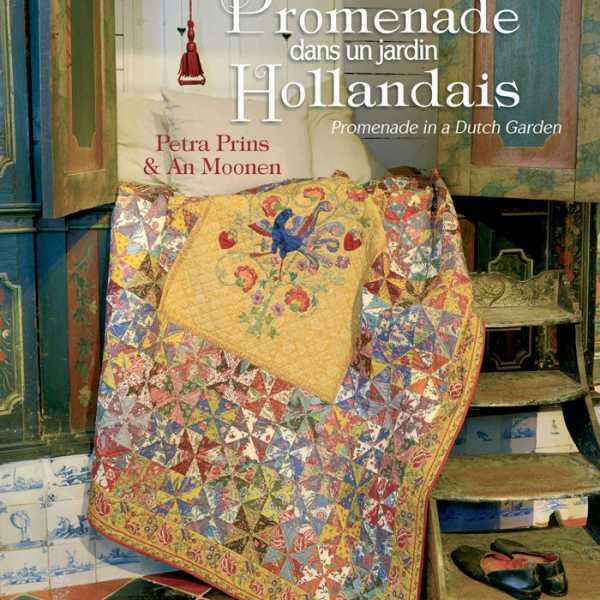 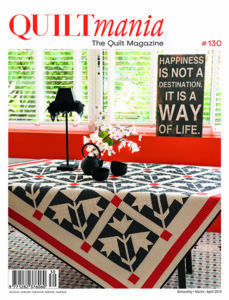 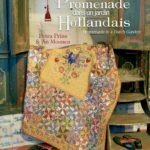 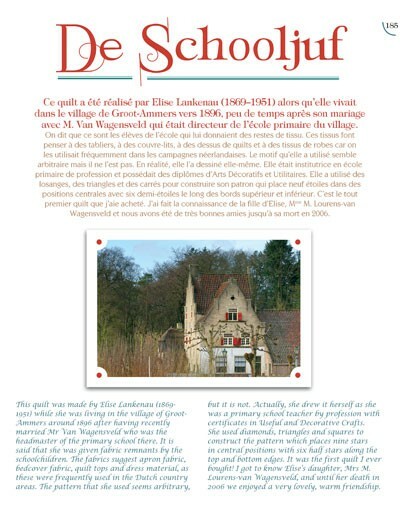 Promenade in a Dutch Garden - Quiltmania Inc.
by Petra Prins & An Moonen. 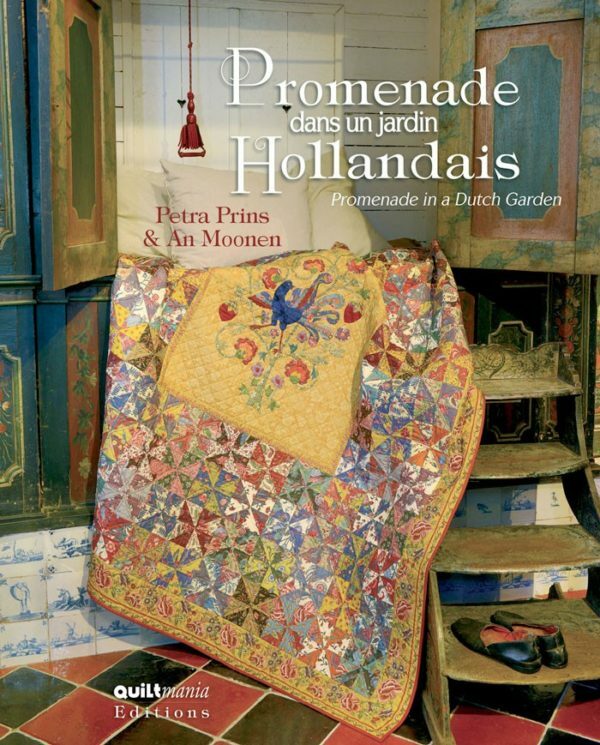 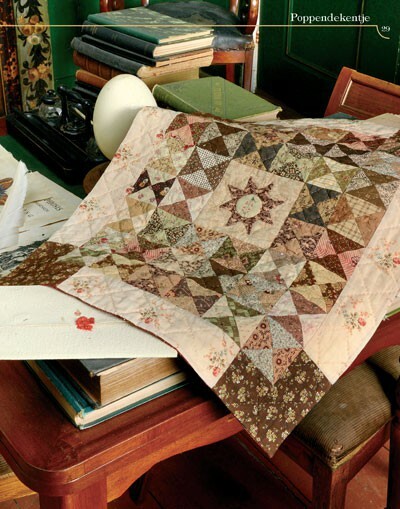 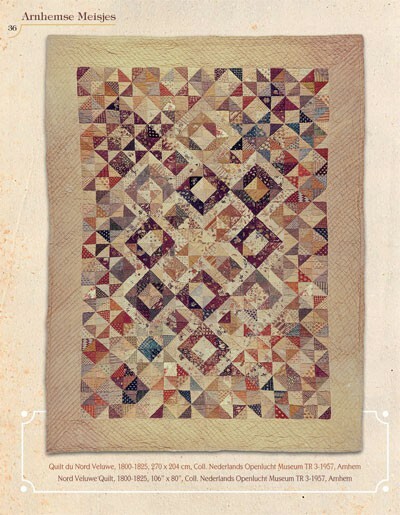 Petra Prins’ book holds twenty gems inspired by the most beautiful vintage Dutch quilts. 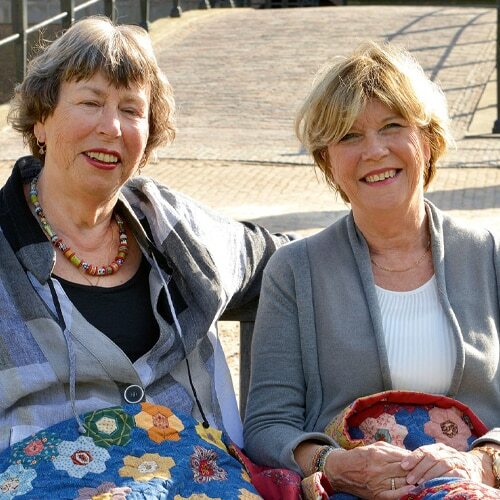 We photographed them in the gorgeous setting of the Arnhem museum! 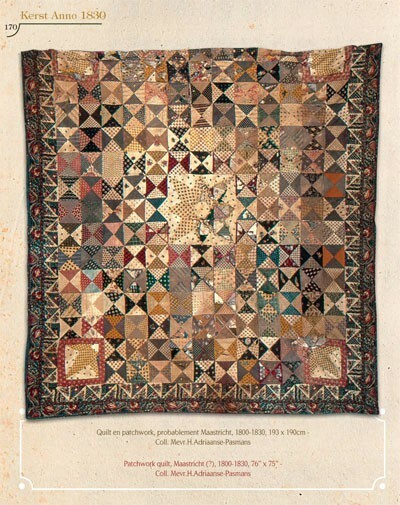 The Netherlands have a long tradition of quiltmaking which started with the arrival of the Romans in this area. 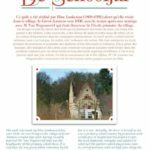 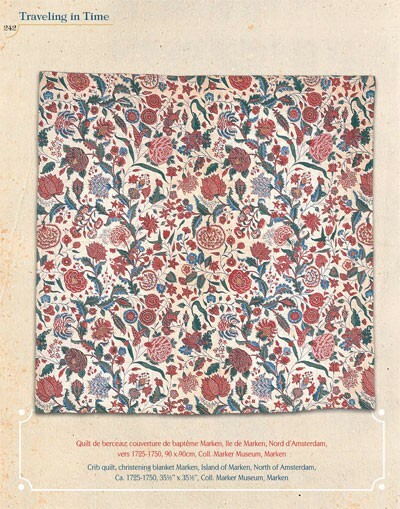 The oldest Dutch references to what was called a ‘culte’, date from the 13th century. 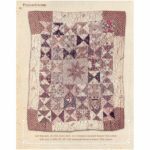 At that time the ‘Cultestickers’ guilds worked professionally all over Western Europe to make quilts and quilted garments. 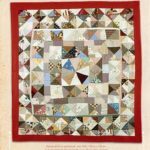 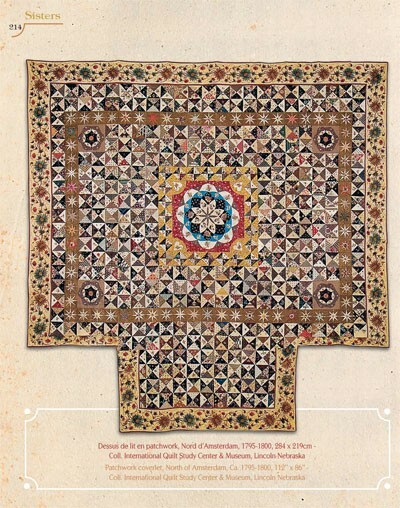 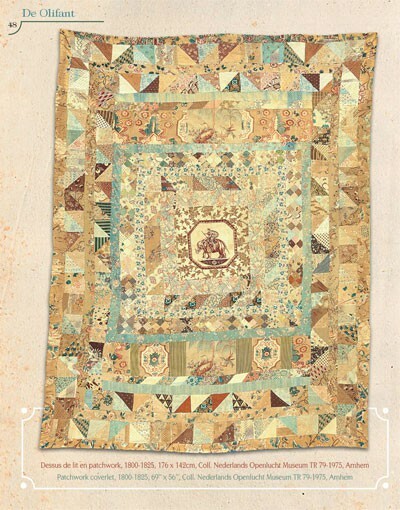 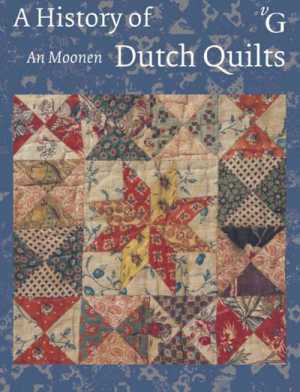 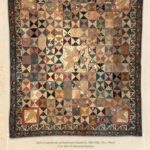 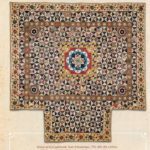 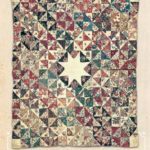 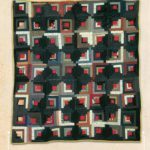 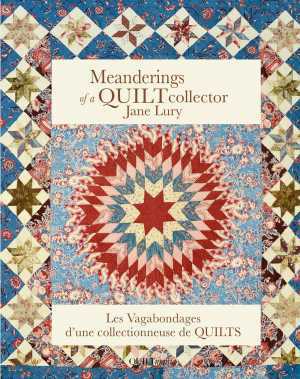 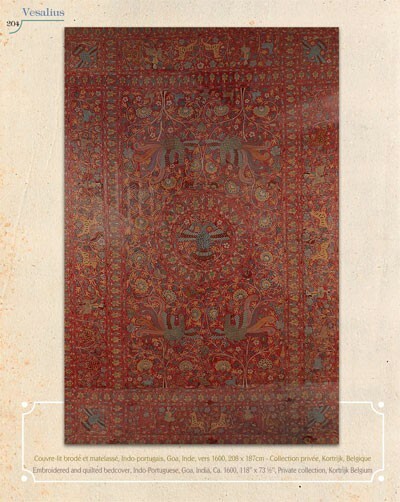 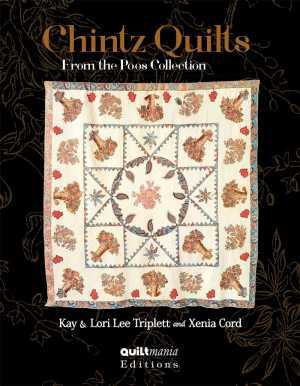 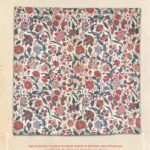 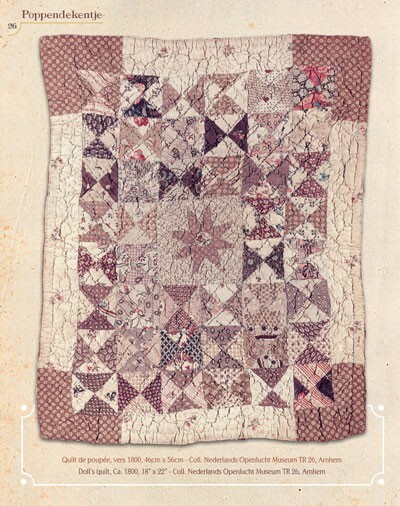 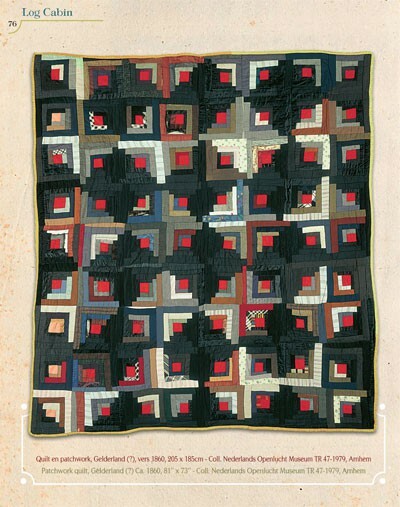 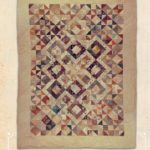 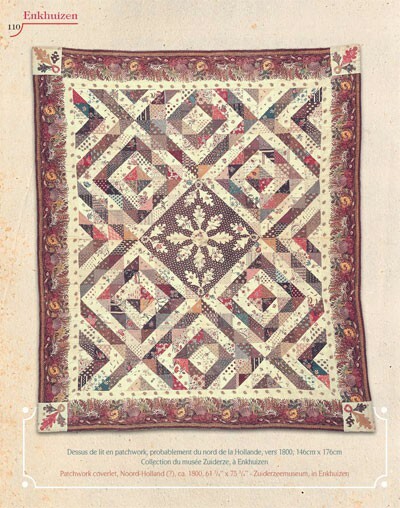 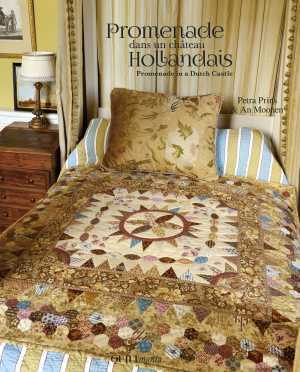 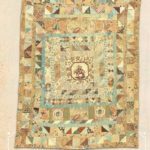 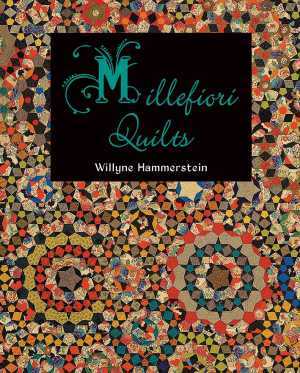 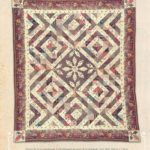 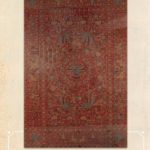 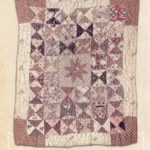 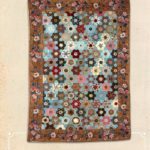 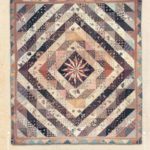 This book shows Dutch antique quilts from the 18th, 19th and 20th century which were made by ladies as a domestic craft. 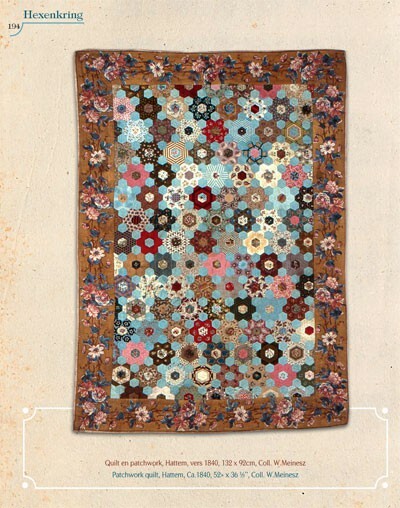 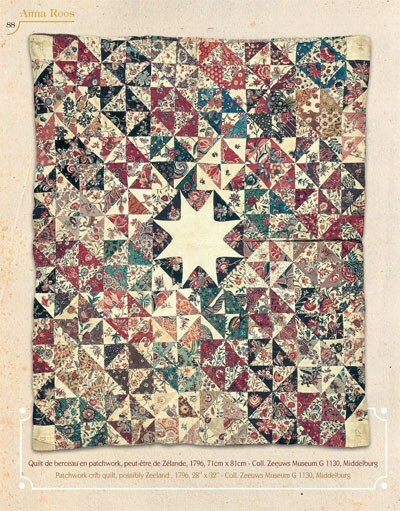 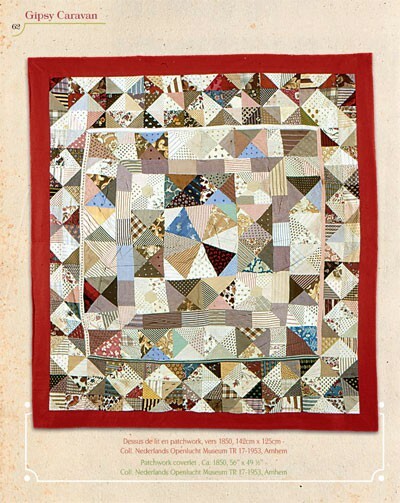 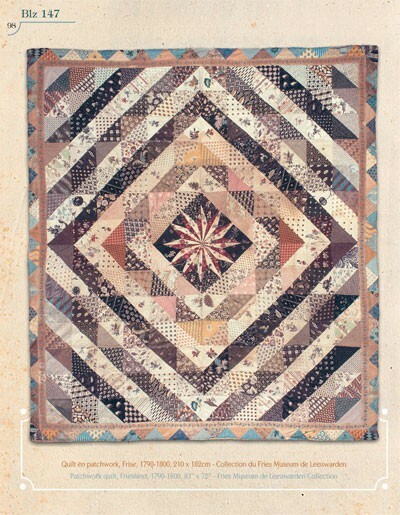 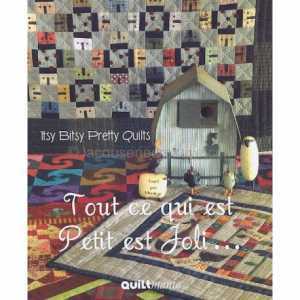 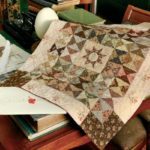 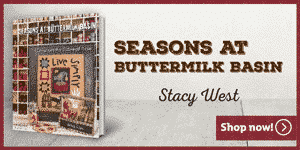 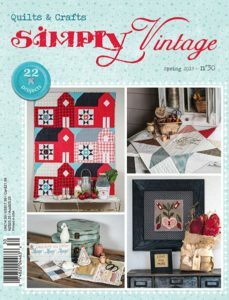 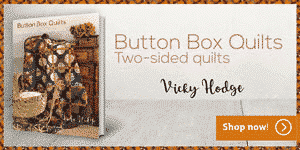 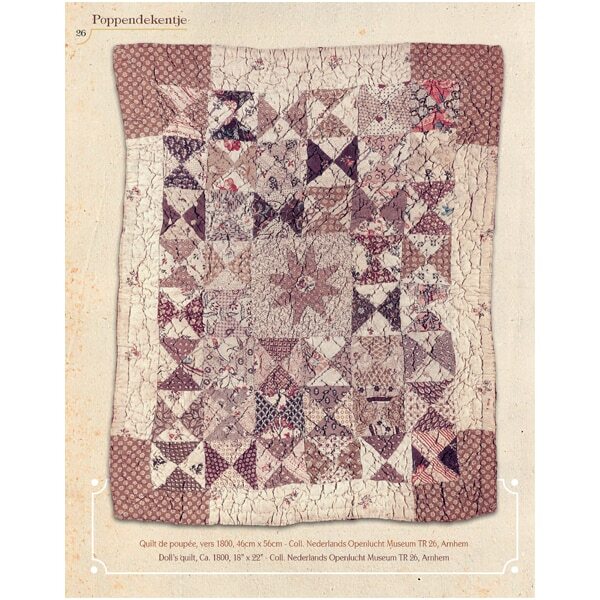 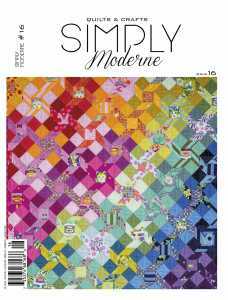 They were the inspiration for Petra Prins to stimulate a fresh Dutch quilt interest.